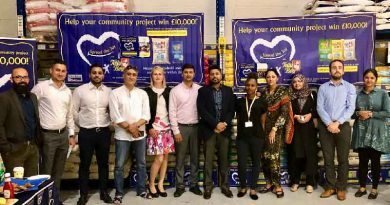 RBN Web Desk: Tolly Boy Rice has been serving the African and Bangladeshi communities since 1962 during meal times, and this year they decided to partner the community at the grassroots level through a unique initiative titled, Spread the Joy with Tolly Boy. 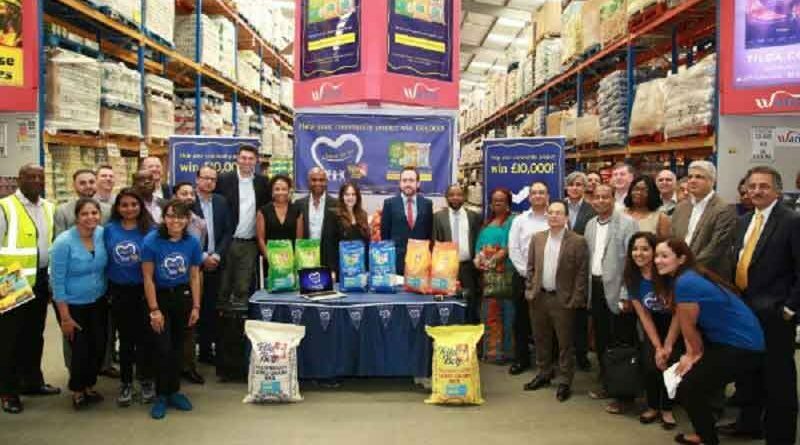 Taking place at the world food distributor Wanis International’s headquarters in east London, the campaign was unveiled in the midst of the local community and charities. Tolly Boy, through the campaign, will be contributing £26,000 to local charities that sit at the heart of these communities and contribute to their welfare and well being. Launching the event was Westmill Foods managing director (MD) Nicolas Hanson, Tolly Boy’s senior brand manager Steven Perry, and Westmill Foods marketing manager Arrate Gomez, along with Wanis director Kapil Wadhwani. Sharing their initiatives and why the campaign was special to them, were representatives from some of the participating charities like the African Community School, St Hilda’s East Community Centre, Isle of Dogs Bangladeshi Association, ACLT, Nigerian Nurses Charitable Association UK and the Nigerian Community Waltham Forest. The Spread the Joy with Tolly Boy campaign begins on 18 June and includes the Tolly Boy Basmati, Long Grain and Easy Cook rice variants. With each purchase, a number of votes will be available to the consumer to assign to their preferred cause. The charity with the highest number of votes will receive a £10,000 fund, the first runner-up will get £5,000, while the second £2,500. 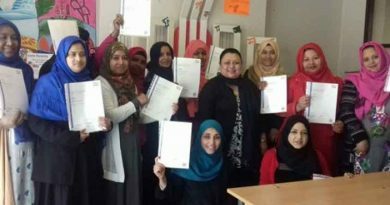 Each of the remaining community groups will receive £500 for their efforts.